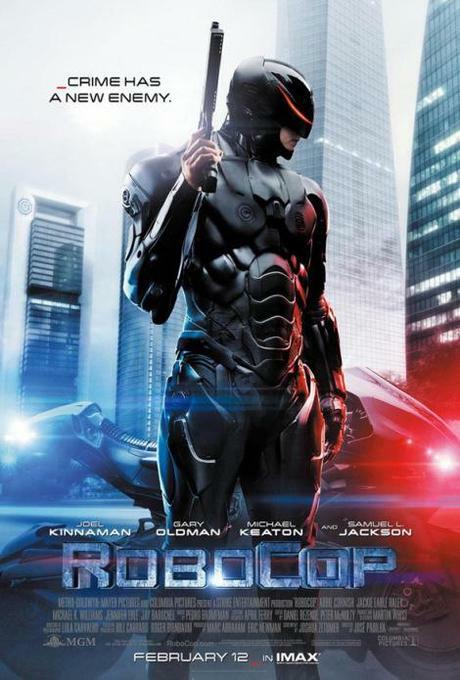 As we promise, we bring you the second trailer of José Padilha’s RoboCop remake. It’s certainly better than the first trailer. Also, Sony Pictures and MGM have premiered the new, final poster for the film on Yahoo. Padilha’s remake definitely lacks Paul Verhoeven’s twisted sense of humor and it’s more similar to what we’ve been exposed to in the previous decade as sci-fi flicks. Computer game-y action scenes and lots of explosions. We’ll see if the movie offers more when it comes out in theaters.